Our primary activity is design and programming of websites, webshops or and other web related technologies. 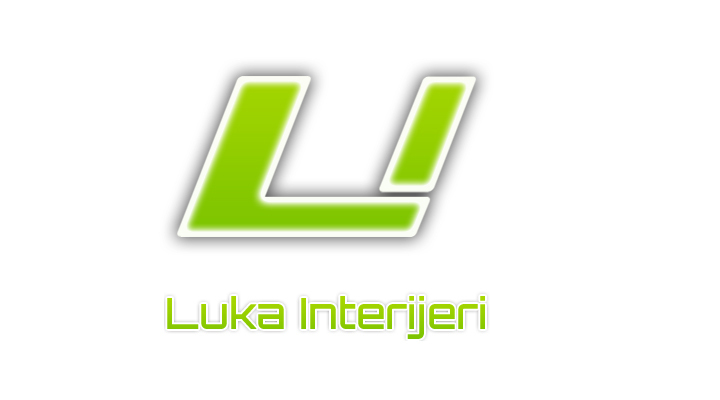 Professionalism and quality are the result of many years of work and effort on a large number of projects. Newest technologies we use in our projects are a good guideline in improving your brand and business results. ADOBE Photoshop tools are our daily lives. Before programming every project goes through detailed visual analisys. Every pixel has to be in it's place. If you have a problem of this nature please contact us and your worries will be in the past. PHPStorm is responsible for everything that comes after visual image from the last step. Designing and writing code are the most important step. A well programmed web page is a significant breakthrough towards your customers. Good news travels fast. SEO optimization for search engines is the basis for every good website. Knowledge of small details is out guarantee that your website will be highly ranked after a shot period. Mobile devices are in our everyday lives. Wibsites we create are responsive and adjusted to tablets and mobile phones. Independant of the device you open the website on, main parts of the page are always in it's place. Become flexible and enable your visitors to notice you. Complex project require more complicated technologies. JAVA programming is the main part of super fast and quality applications that stand out from classical web views on mobile devices. 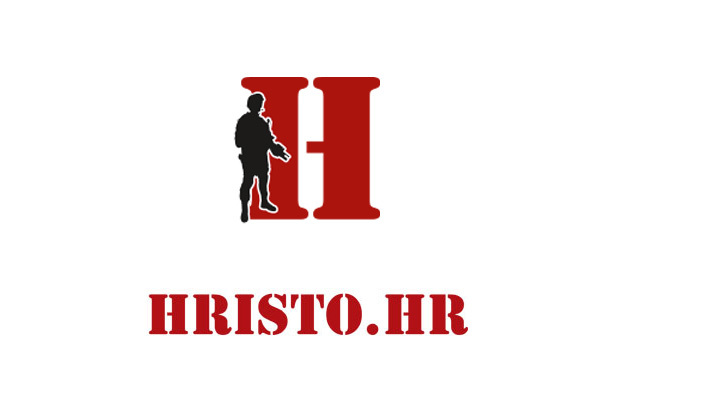 Are you looking for accommodation or want to advertise without commision? 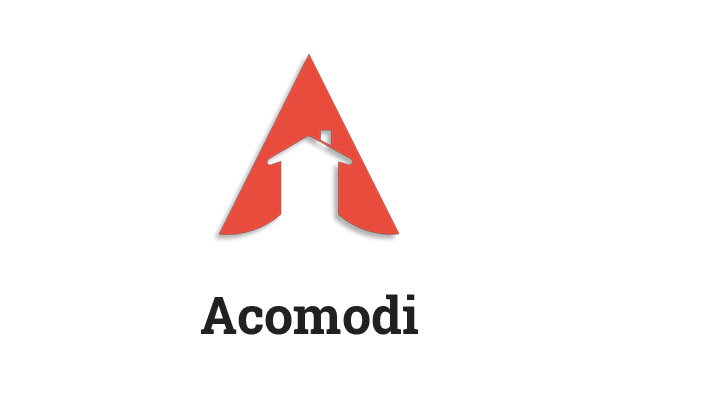 Visit Acomodi portal and see that things can be simple. Airsoft gear. Professionals and hobbyists alike will find all they need for this kind of sport. Webshop that offers a plenty of options and benefits for regular customers. Manufacturing futniture and equipment for kindergartens, schools, student dorms, libraries, computers rooms, offices, apartments, hotels, retirement homes and anything else made of wood.